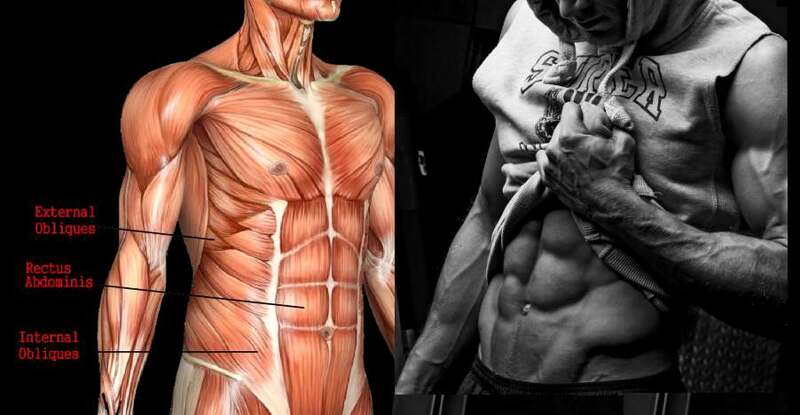 Home > Fitness Stories > Forget About Six Pack Abs. 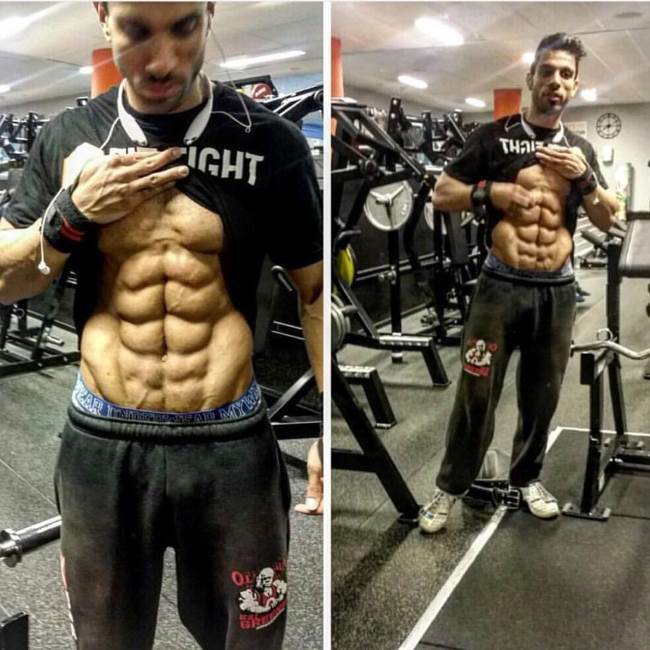 This Guy Has A… Ten Pack!? First rule of life: you don’t expect respect, you earn it! Bodybuilding is all about taking your body to the positive extreme, regardless of your body composition. 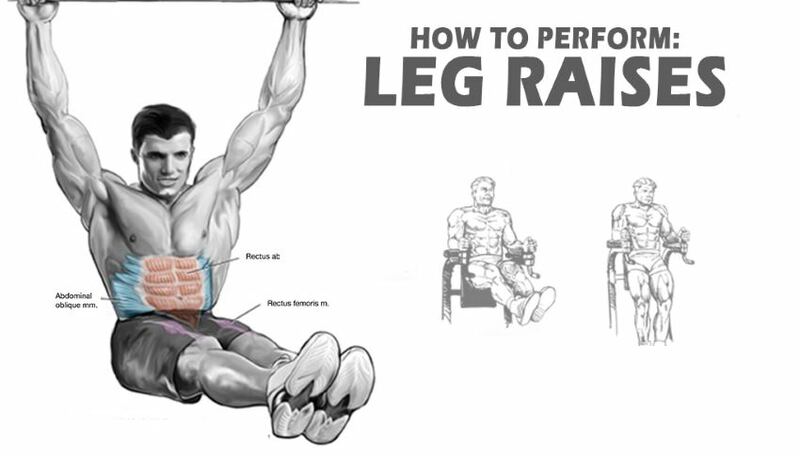 It basically revolves around the idea that anyone can have a healthier, fitter and stronger body and enjoy both the applicable and aesthetic benefits of a ripped musculature. So no matter of your original reasons for entering the world of bodybuilding, this discipline is guaranteed to give you even more than you asked for. Even though the dreams of many modern bodybuilders are limited to building a hot beach body and not much more, there are still many guys among us that are thoroughly devoted to making the best of what nature’s given them and sculpting a physique that’s nothing less than impressive. And what do you think is the main difference between them and the average bodybuilder? Superior genes, expensive supplements or maybe the use of performance-enhancing drugs? None of them. It’s discipline. The first thing that separates pro’s from the typical gym-goers is their mindset and will power. So if you truly want to take your game to the next level, stop whining about your inability to make a decent progress because you can’t afford fancy supplements or because you were born with a four-pack abdominal formation. You are ALWAYS able to do more with what you’ve got, and the responsibility to do it is only yours. Push yourself to your current limits and you’ll see them moving up in no time. Achieving your ultimate bodybuilding goals can be very challenging, but hardly impossible. Got it? Good. Now, how about some visual motivation? 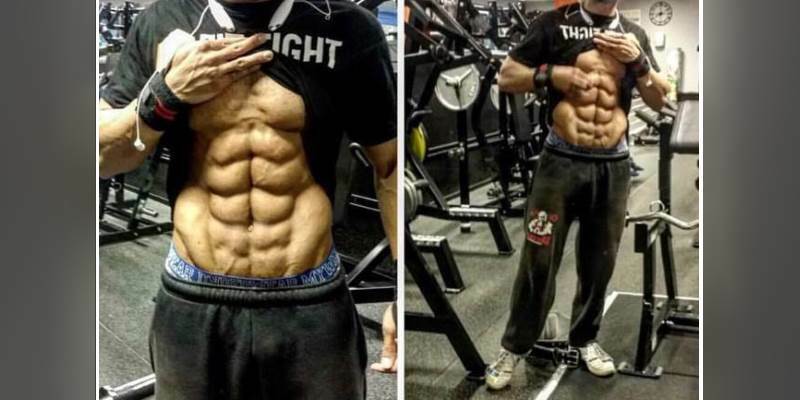 We assume you’ve never seen a ten-pack before and quite frankly, neither had we until recently stumbling upon this bodybuilder and his mind-blowingly ripped abdominal musculature! You don’t have to have a ten-pack in order to be a great bodybuilder, but shredding your abs like this guy will certainly help you gain the respect and attention of everyone around you!